Posted bykobak 2015. March. 09. 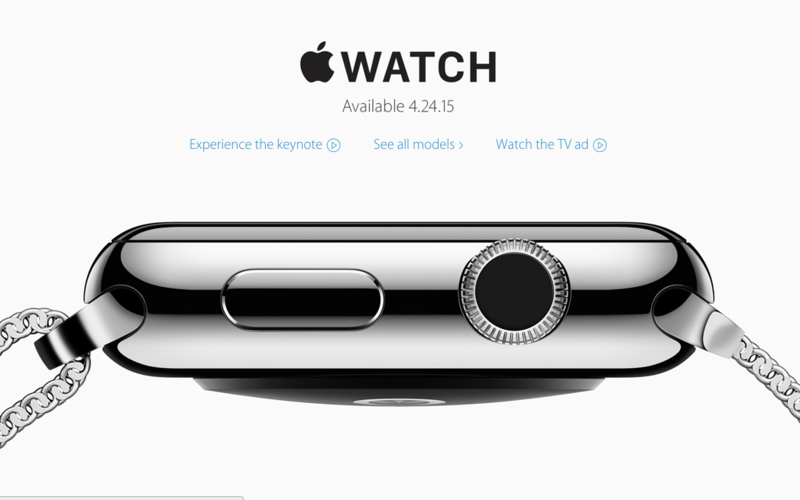 Posted inblogTags: apple, Apple Watch, kütyü, vélemény2 Comments on Apple Watch – itt a megoldás, hol a probléma?